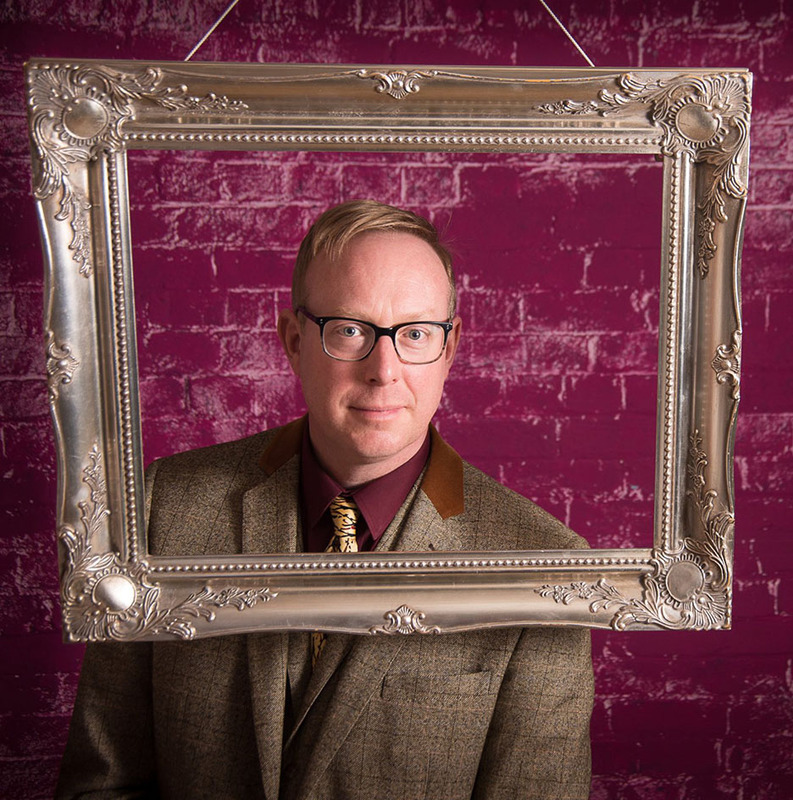 The much loved Brighouse based singer/songwriter is now creating a stir in the art world. Roger went to art college before his singing career took centre stage for the last few years. Now he is bringing his art skills to the fore with this major exhibition of paintings. 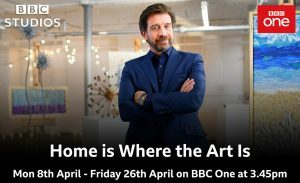 Roger stars in a new BBC1 TV programme called “Home is Where the Art Is”. See him produce a special painting for a family. 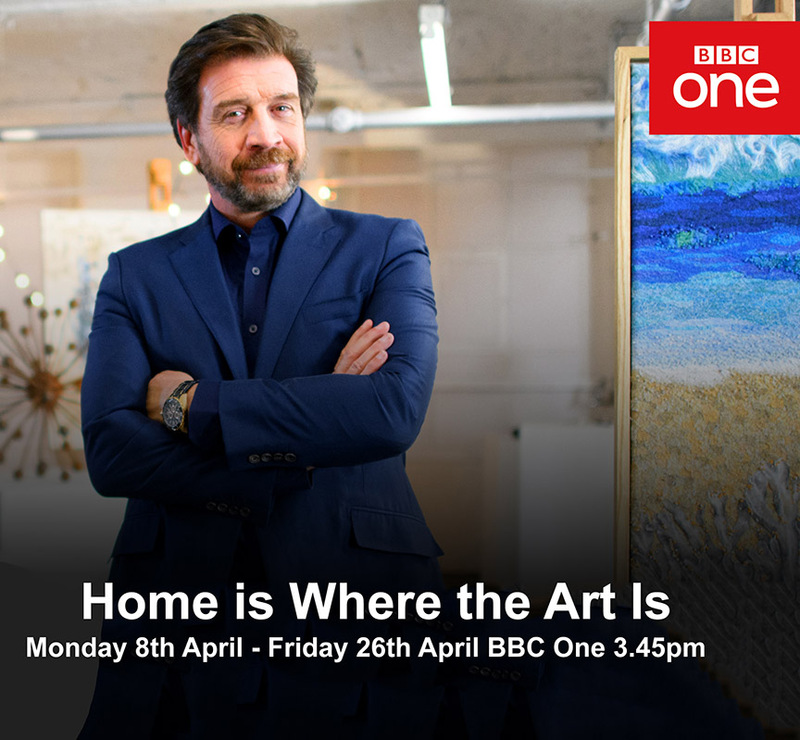 Three artists pitch for a commission from a family to decorate their new house. In a knock out competition the family decide who will get the job. 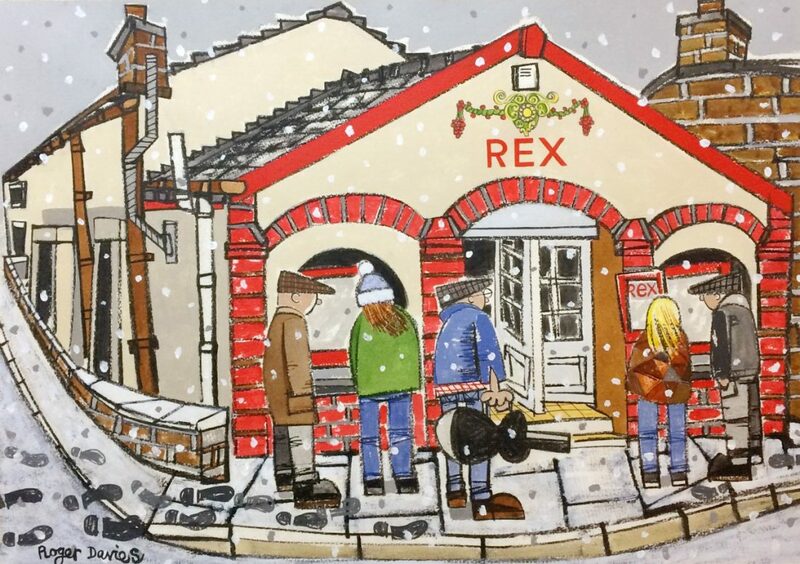 A graduate of Batley School of Art and the recipient of the John James Hamer Award from the Huddersfield Art Society, Roger’s pictures are inspired by his songs and his experiences as a working musician. 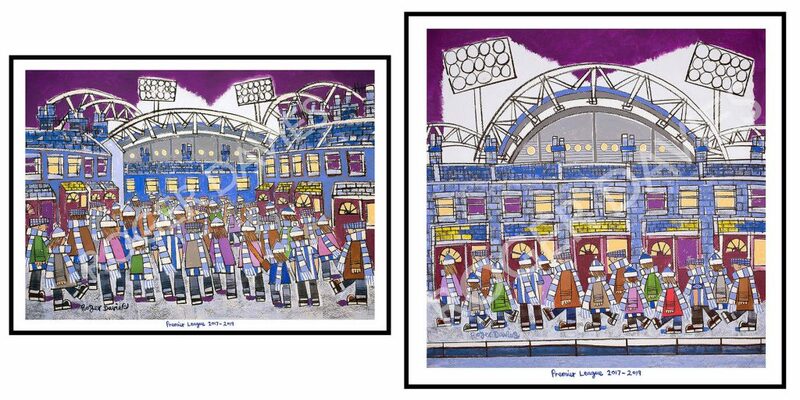 Roger celebrates aspects of his hometown (Brighouse, West Yorkshire) in much of his work. 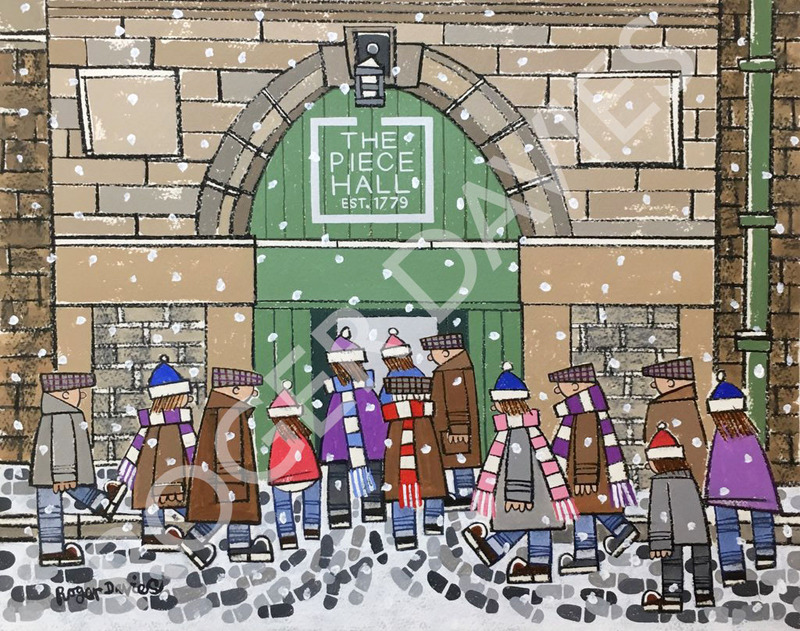 Familiar scenes depict people, shop fronts, pubs and other buildings in a style which demonstrates a flair and enthusiasm for the subject which is uniquely his own. 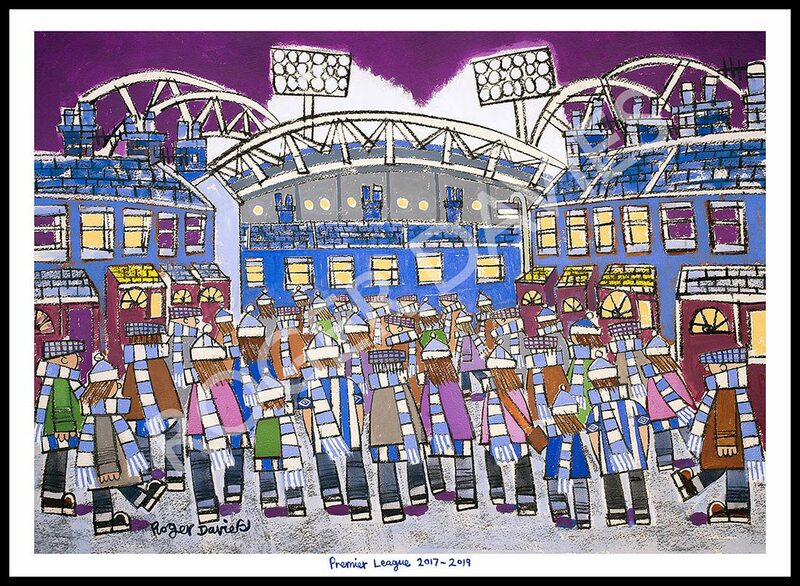 His work also includes artwork inspired by Peter Brook, the late Pennine Landscape Painter whom Roger befriended after writing a song about the famous local artist.